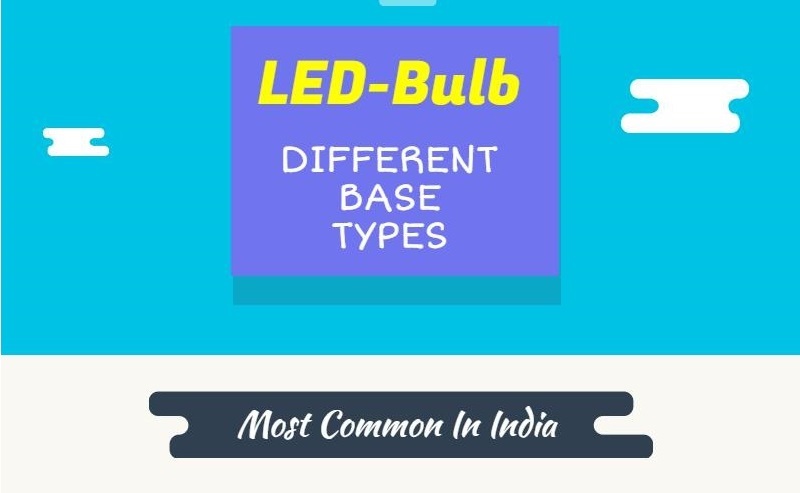 B22 LED bulb is the most widely used bulb base type in India. Type -Ceiling, wall light fittings outdoor lights and table lamps. This bulb has a smaller base with a diameter of 14mm. Commonly found on multifaceted reflector lamps. Shop for lumens, not watts – Watt is not a measure of brightness of led. Choose the right bulb for dimmers – some bulbs fail to respond to a dimmer switch.